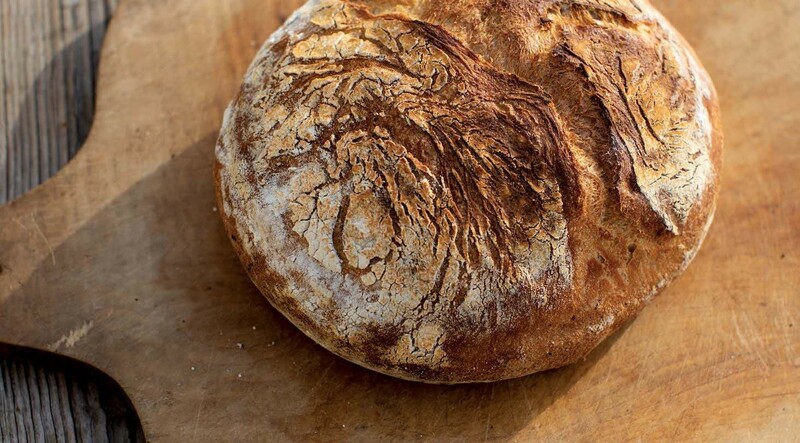 This recipe by Bonnie Ohara will provide you with the simplest, most basic way to get a loaf of bread onto your table. If you have any issues, the handy guide on page 88 will help! Use this example to find your desired water temperature. 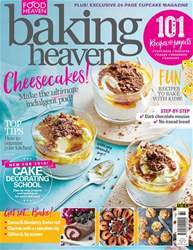 The May issue of Baking Heaven is on sale now and it comes with a fantastic Cupcake mini magazine packed with 20 delicious recipes and techniques! We are also very excited to bring you a brand new section dedicated to cake decorating! The Cake Decorating School features a range of step-by-step projects and techniques that are suitable for every skill level. Plus, discover the science of chocolate, make a step-by-step dark chocolate mousse, have some fun baking with the kids and follow our masterclass to making no-knead bread and so much more! How To organise your kitchen!